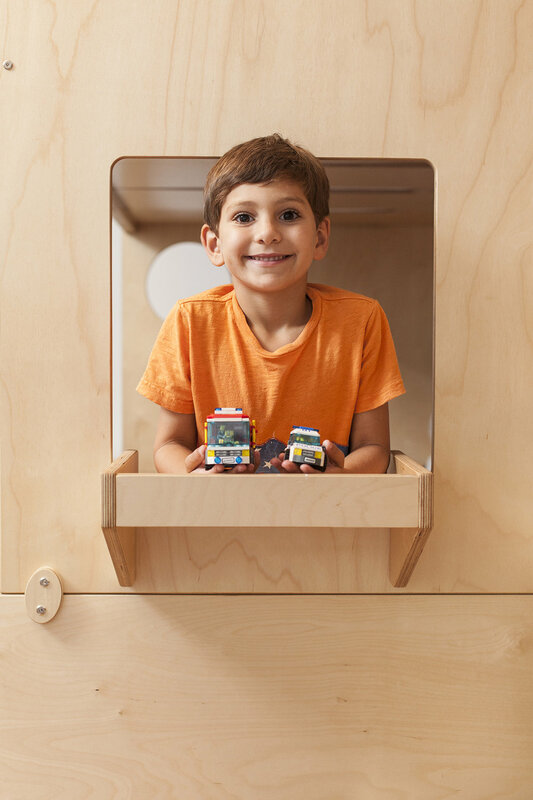 The Casa Kids hanging tray is the modern design equivalent of a traditional bedroom nightstand. 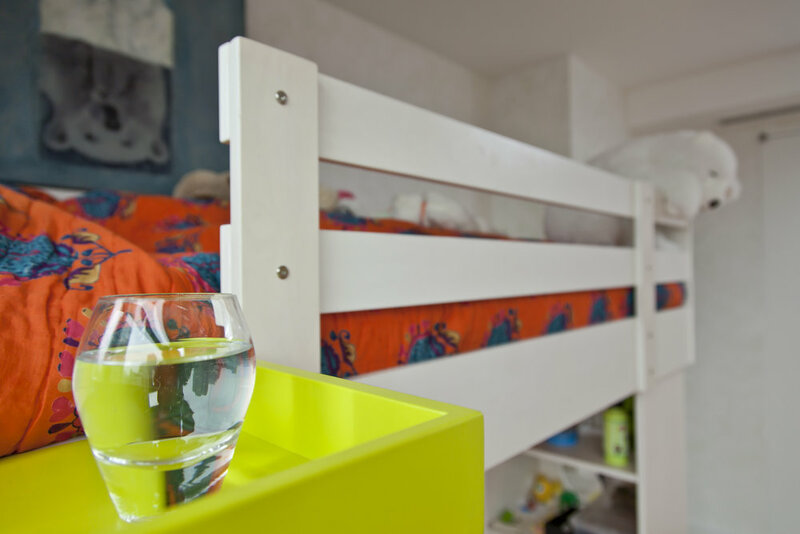 It floats in the air and along the side of any one of our beds, and functions as a piece of versatile furniture wherever needed, holding a book, an alarm clock, eyeglasses, a drink, an iPad, or a trusted teddy bear. Hanging trays are available in birch, walnut, oak, white and gray. 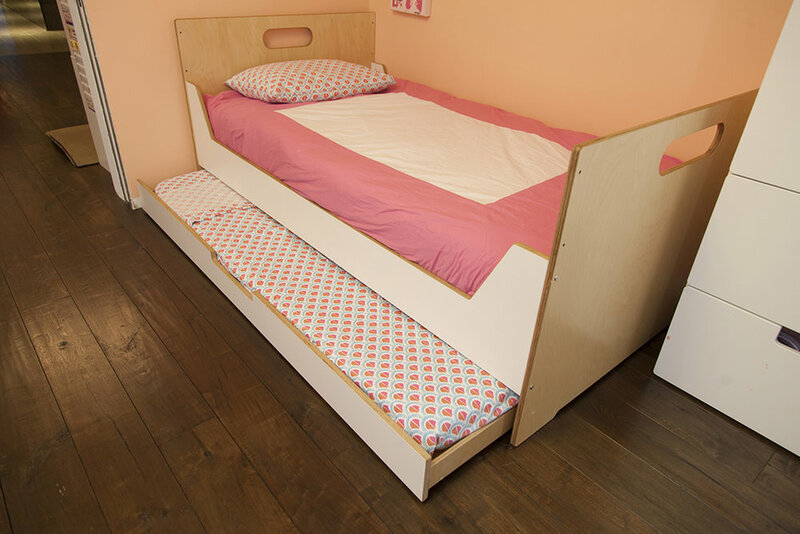 A Casa Kids bunk bed with trundle bed is a perfect accessory bed for occasional overnight guests. Casa Kids Trundle beds are compatible with nearly all of our bunk and standard beds, including the Marino, Cabin and Lolo bunk beds. All are available in birch, walnut, oak, white and gray.